Creative Coffee Bean Art; Human Hands Made Of Roasted Coffee.. Stock Photo, Picture And Royalty Free Image. Image 50775355. 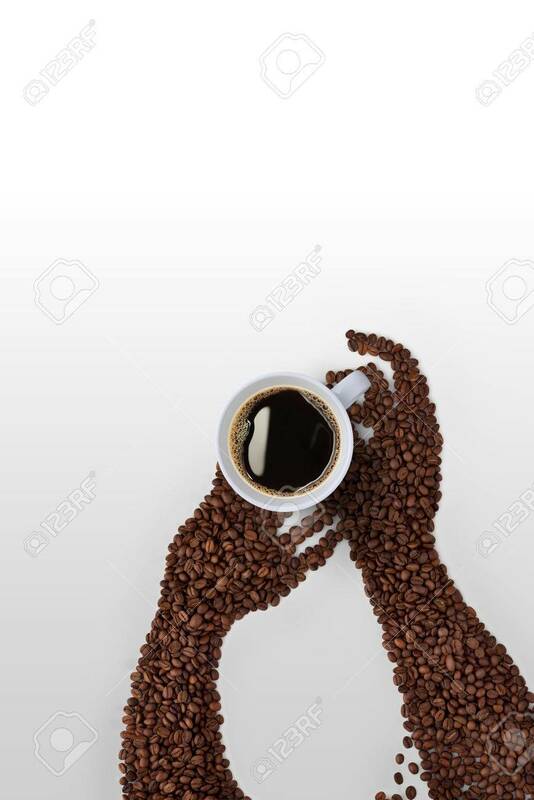 Stock Photo - Creative coffee bean art; human hands made of roasted coffee beans, holding a coffee cup on grey background. Creative coffee bean art; human hands made of roasted coffee beans, holding a coffee cup on grey background.